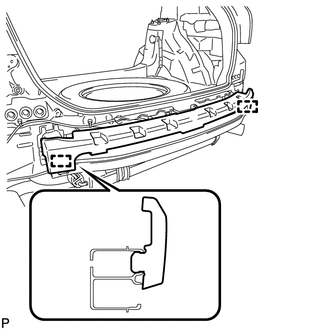 (b) Disengage the guide and remove the reflex reflector assembly LH. 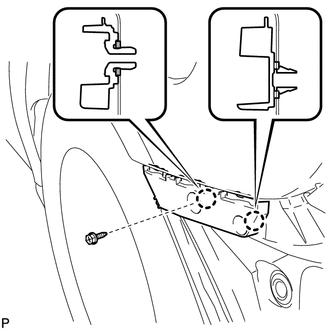 (a) Remove the outside moulding retainer and clip. 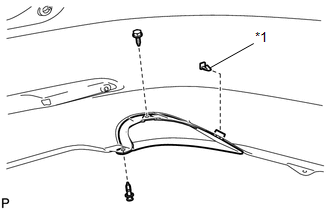 (b) Remove the screw and rear bumper spoiler LH. 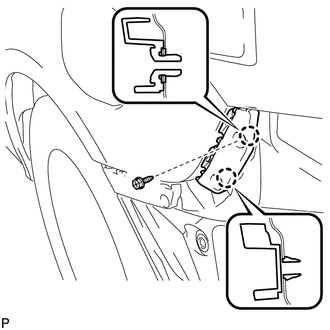 (b) Disengage the 2 claws and remove the rear bumper side retainer LH. (b) Disengage the 2 claws and remove the No. 2 rear bumper side support LH. 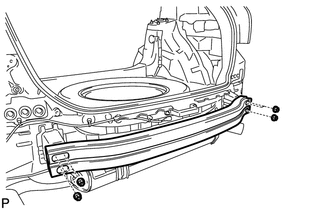 (a) Disengage the 2 guides and remove the rear bumper energy absorber. (a) Remove the 6 nuts and No. 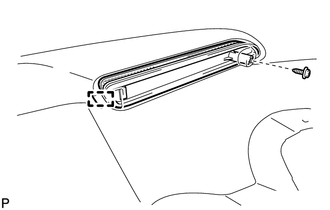 1 rear bumper reinforcement.